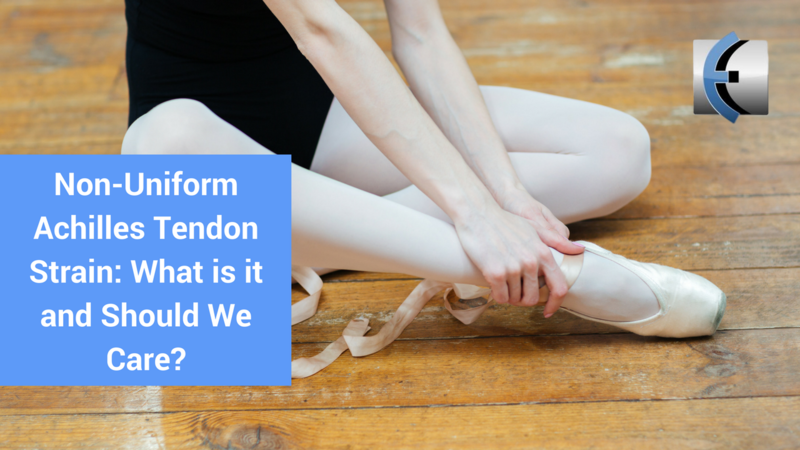 Talking Tendons Podcast: Non-Uniform Achilles Tendon Strain: What is it and Should We Care? This week on Talking Tendons we discuss Non-uniform Achilles tendon strain and displacement and tackle the important questions… what is it? And should we care? The paper is by Prof Finni from Finland supported by an international team. This is an exciting space that has already and will continue to improve our understanding of tendon function and ultimately our ability to prevent and manage these injuries. For more episodes, don't forget to subscribe! If you like this podcast, why not check out my accredited online course, "Mastering Lower Limb Tendinopathy". Click here for more details.